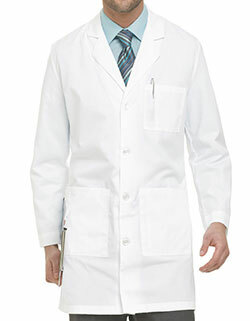 Dickies 83402 lab coat coat is as contemporary as can be! 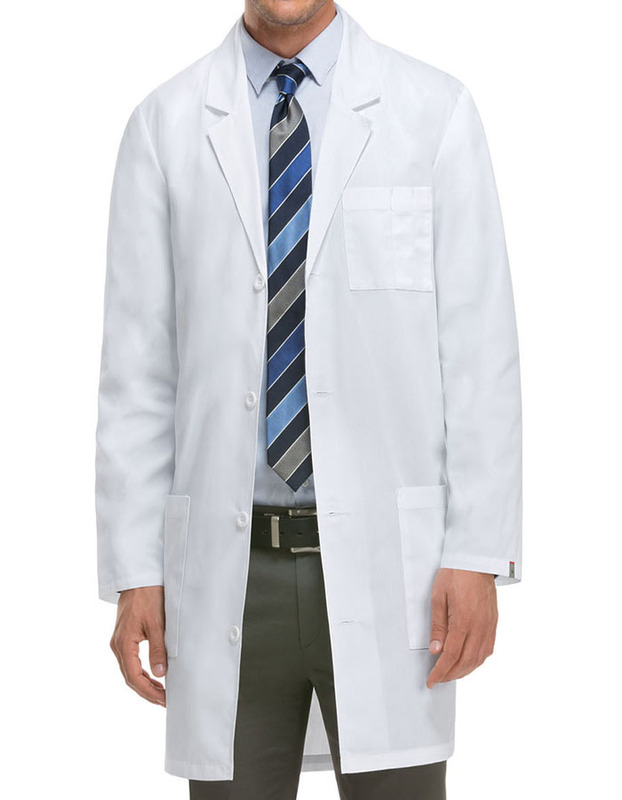 For starters, the back waist belt and the notched collar lapel make for a sophisticated look. 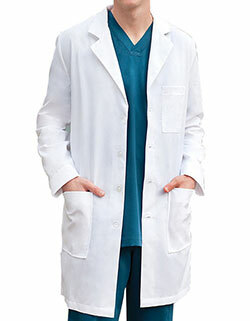 You'll love the convenience offered by the chest pocket and the two patch pockets, which can store small medical accessories, your cell phone, your keys, or even a mid morning snack, ever so inconspicuously. 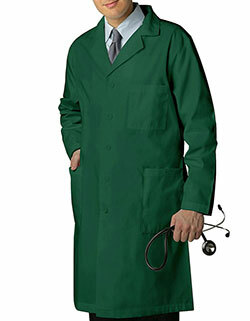 It gets better- this lab coat comes with a pen and instrument slot, perfect for the pens and small medical accessories that always seem to disappear just when you need them most.